How to exchange Indian 500 and 1000 Rupee Banknotes. The 500 Indian Rupee note (Rs500) and the 1000 Indian Rupee note (Rs1000) are being withdrawn from circulation and demonetized. They can only be exchanged at local banks in India until 30th December 2016. 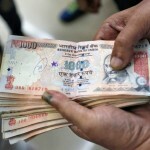 The surprise move by the Indian Government, is designed to remove illegal cash from the economy as part of new anti-corruption measures. 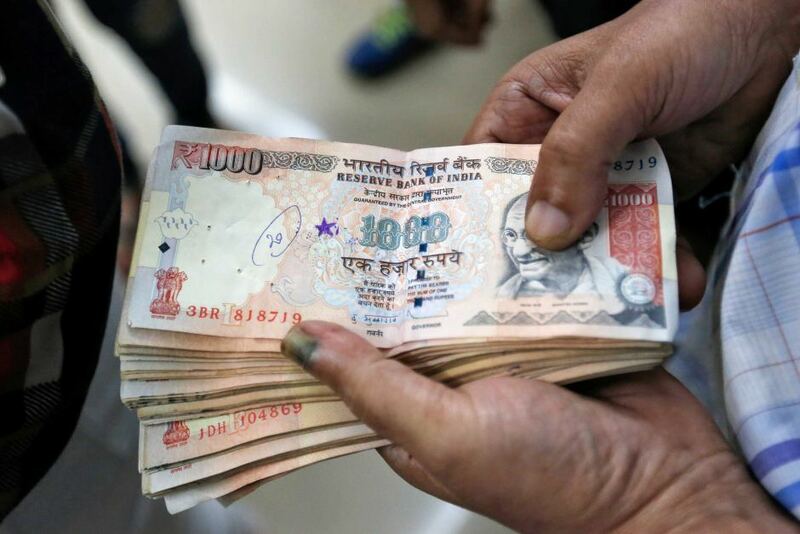 The Rs500 and Rs1000 notes account for around 85% of the cash in circulation. Until the end of December 2016 there are no limits on how much can be deposited in Indian Banks, however the Indian tax authorities have said they will investigate anyone depositing more than 250,000 rupees. Anyone paying in more than this will be asked to prove they have paid tax. If not, they face paying the full amount of tax plus a huge 200% fine of the tax that is owed. Our policy is that while we continue to exchange Indian 500 Rupee banknotes and Indian 1000 Rupee banknotes we have a cut off date of 15th December 2016. After this date both the Rs500 and Rs1000 notes will no longer be exchanged. We reserve the right to bring forward our cut-off date. Our buy rate reflects the extra due diligence required for these transactions. The Post Office is not accepting any Indian banknotes regardless of denomination. If you would like to exchange Indian 500 Rupee and Indian 1000 Rupee banknotes please contact us via e-mail by clicking here.